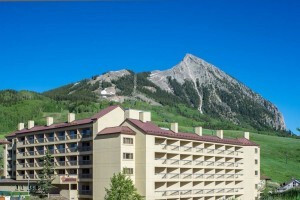 Conveniently located in the Crested Butte this hotel offers European style Lodging in an American environment. Features 3 guest rooms include breakfast with stay. Dinner can be furnished with advance reservation. 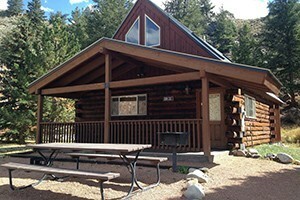 Beautiful property overlooking Gunnison National Forest. Eleven Experience is an experiential travel brand that combines immaculate lodging with tailor-designed outdoor itineraries for guests all ages and all skill levels. 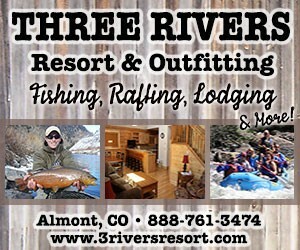 An 11,500 square foot luxury mountain lodge nestled on scenic Mt. Crested Butte.